Superannuation and investment funds have a new way to boost the engagement of their members and clients with the launch of Moneysoft’s latest digital solution, Round-ups. Round-ups lets people make small, regular contributions to their investment or superannuation account by automatically investing the spare change from their everyday transactions. Whether offered as a stand-alone application or integrated with existing digital platforms, Round-ups is highly customisable for each institution’s individual needs and brand. It’s a turn-key solution that uses enterprise-grade technology and is designed for an optimal mobile experience on smartphones and tablets. “Round-ups is available to superannuation funds, and investment platforms, to help them grow customer engagement and encourage wealth creation from an early stage,” said Moneysoft’s founder and Managing Director, Peter Malekas. Research consistently shows that member engagement is a growing challenge across the $2.2 trillion Australian superannuation industry, while the Association of Superannuation Funds of Australia (ASFA) has found that consumers are looking for useful innovation and better service. Round-ups is an industry-first solution to bridge this issue. It offers a unique and re-brandable way for super funds to increase customer loyalty, differentiate their offering in a crowded market and increase funds under management. Australians’ love for mobile phones is well documented: we rank in the top five countries for the proportion of smartphone owners among the population. We have more phones than people, and interact with them a total of 480 million times each day. Round-ups draws on this relationship to help people forge a stronger connection to their financial future. That stronger connection goes both ways. Round-ups can be used to send in-app alerts to members, along with other communications. Beyond its value as a source of enhanced customer engagement, Round-ups delivers other important business benefits to funds and institutions. Round-ups gives businesses greater insight into their customers and their financial behaviour and habits. This improved consumer profiling and visibility offers the ability to drive tailored engagement as well as improved internal efficiency. 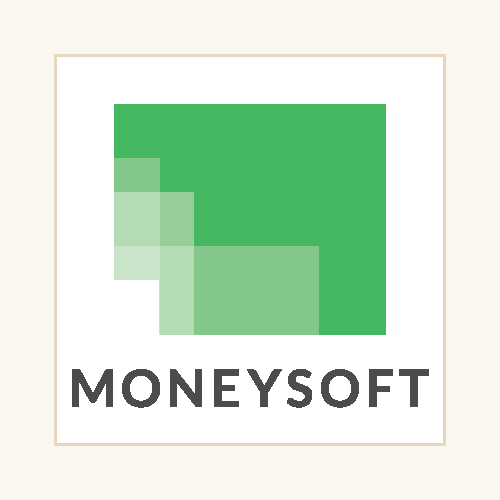 The release of Round-ups will leverage Moneysoft’s existing relationship with Link Group, which will be a key distribution partner. Link Group is the largest superannuation fund administrator in Australia, servicing over 10 million individual accounts across industry, retail, government and corporate super funds. Are fintech companies changing the industry for the better?